If you are visiting Bangkok for a holiday with your vegetarian family, it might be difficult for you to find vegetarian food in this City of Angels. Although the internet can help you in solving this problem but you really can’t concentrate on enjoying your holiday unless not having a list a places serving vegetarian food. 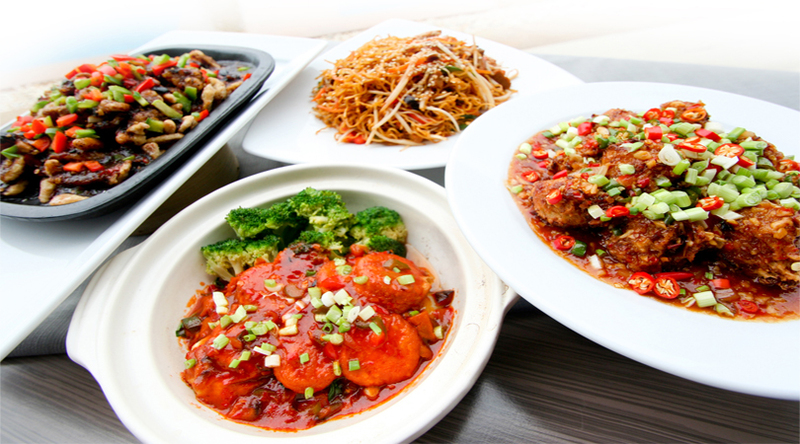 After doing some research on vegetarian restaurants in Bangkok, we have prepared a handy list of such places offering a wide selection of authentic vegetarian cuisines that will help you in getting your taste at a foreign land. 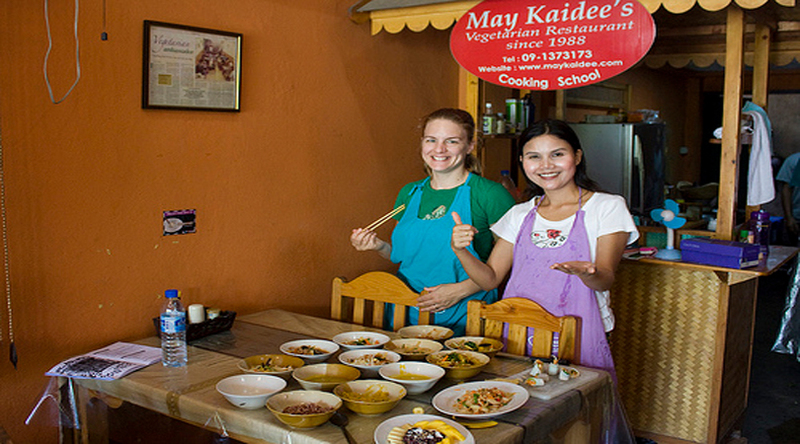 May Kaidee: It is an ideal place to enjoy vegetarian dishes of classic Thai cuisine. The restaurant not only serves awesome food but also offers cooking classes all through the year to its guests so that they can return home with lip smacking food experiences. You can try here some amazing dishes, including Pad Tai, Tofu Green curry, Banana Flower salad and Som Tom. The home made tea is also a specialty of the restaurant. 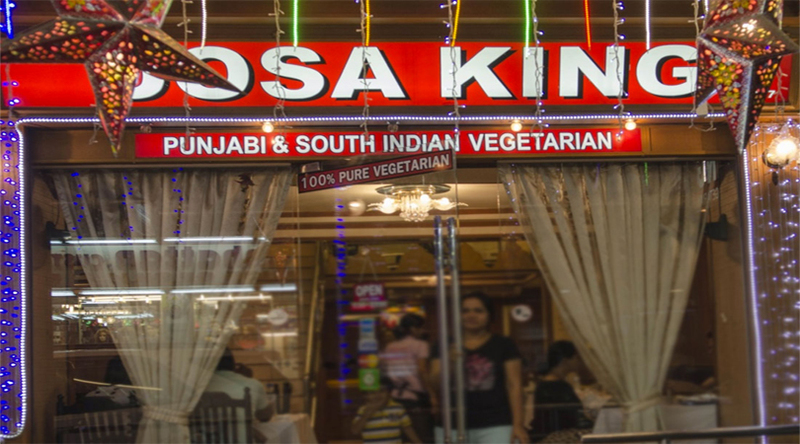 Dosa King: Located right in the heart of Bangkok, Dosa King offers numerous dishes to its visitors and is a great choice for ultimate vegetarian food and great ambience. The restaurant is all about enjoying great feast and celebrating with family and friends in nice setting. Although you can have anything at the restaurant but Dosa works well here. Food is prepared here using high-quality fresh ingredients and served with a blend of Indian & Thai hospitality. Baluchi’s: It is the top Indian restaurant in Bangkok serving vegetarian food. The restaurant serves the blend of North and South Indian dishes. 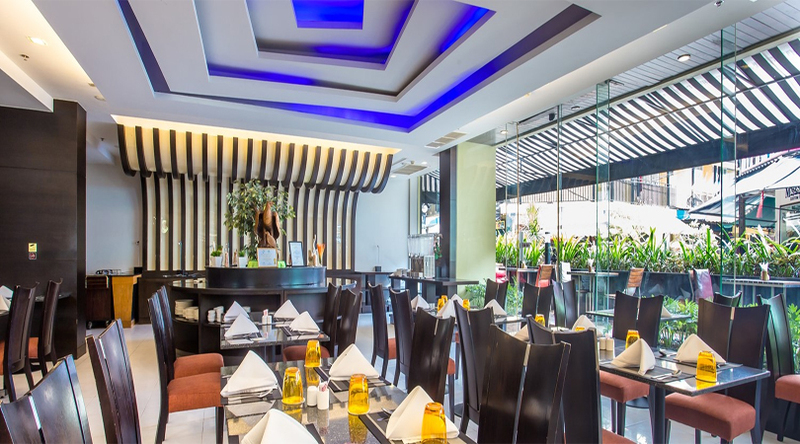 The restaurant serves quality meals to its guests at very affordable rates. The food of the restaurant ranges from north Indian curries to variety of starters and desserts. Enjoy here typical Indian flavors at no additional rates. Saras: In the downtown Bangkok, Saras is a wonderful restaurant with a widest range of vegetarian foods. 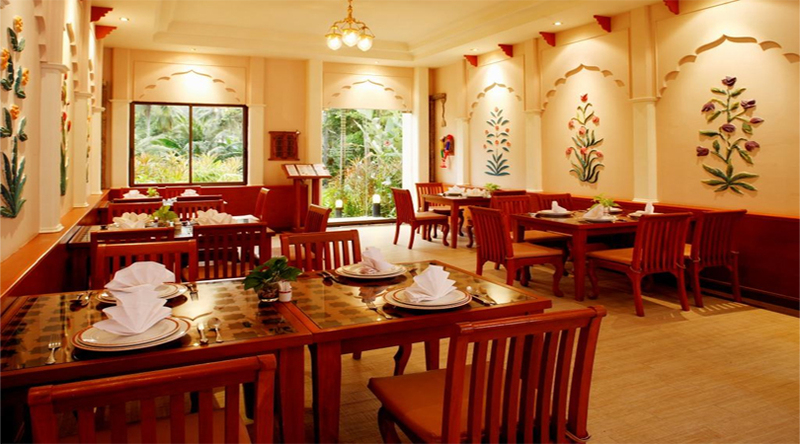 Offering variety of food from all over India, the restaurant gives you the authentic taste of the country. You can enjoy here foods, including street food, north Indian curries, snacks, Indian breads and much more. The restaurant is also recognized for various desserts and sweets. It also offers free Wi-Fi to the visitors. The Eros: It is a pure vegetarian Gujarati Jain food restaurant in Bangkok serving extensive Indian food prepared by Indian chefs. The entire restaurant is flawless and takes good care of your taste for Indian food. Ranging from variety of appetizers to snacks and main course, the restaurant serves everything to the guests. The city has many other options to have vegetarian food and you will never be disappointed in terms of food while being in Bangkok. So, planning a Bangkok tour will always bring smile on your face.